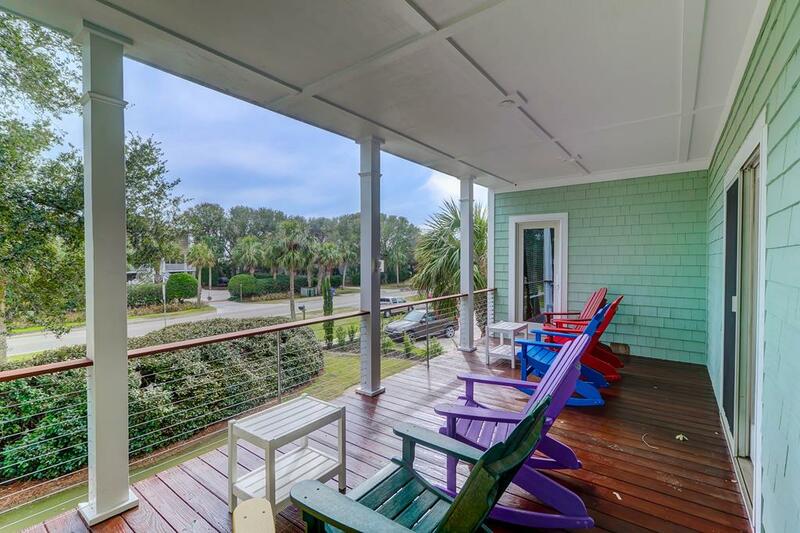 Welcome to Paradise in the Palmetto Escape. 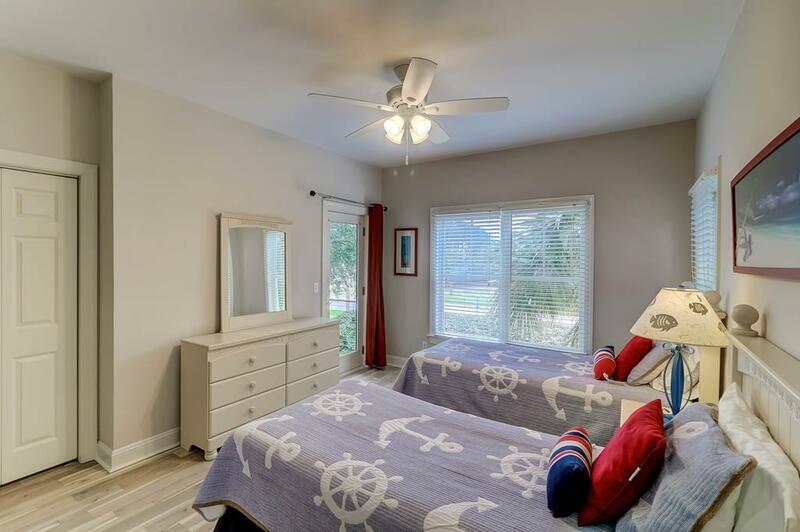 This ocean view 9 bedroom 6 and a half bath is loaded with amenities for your family retreat. 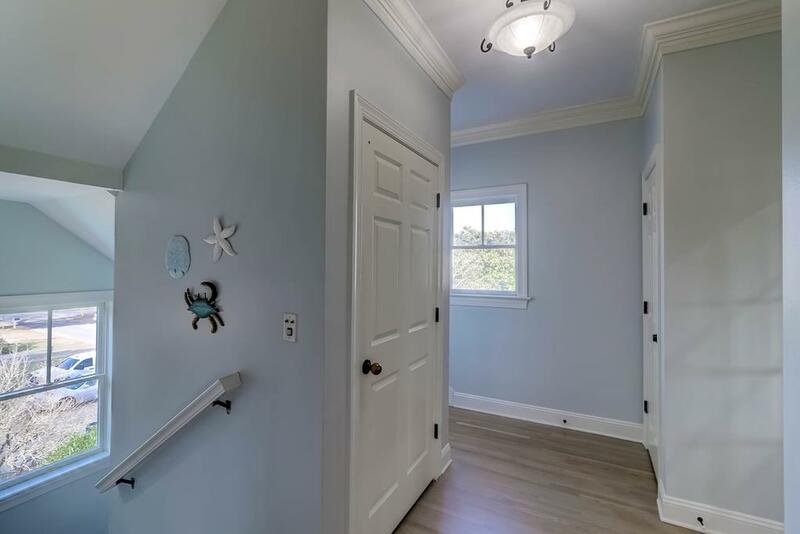 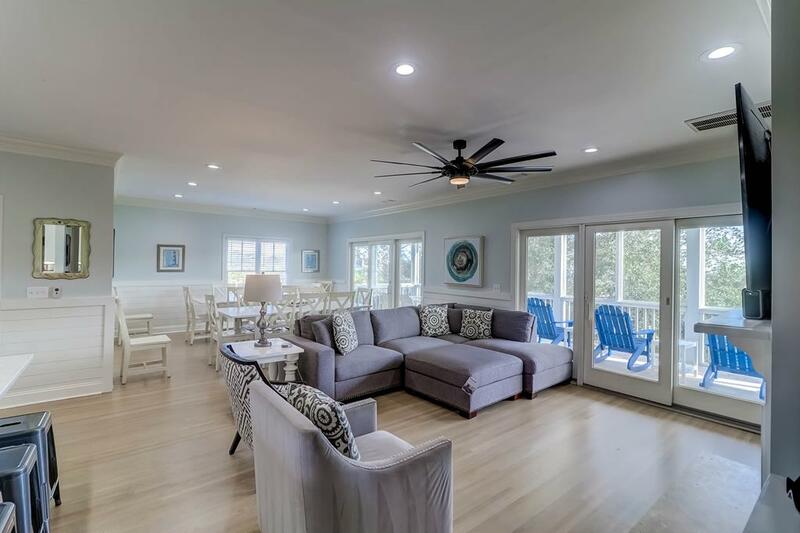 Charm and coastal style are found throughout this beautiful vacation home. 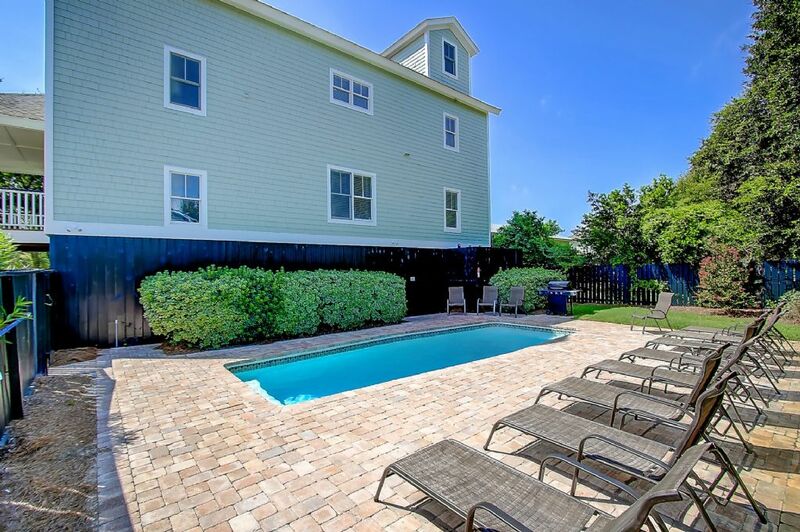 Fun for the entire family can be found with a large putting green, swimming pool and ping pong table. 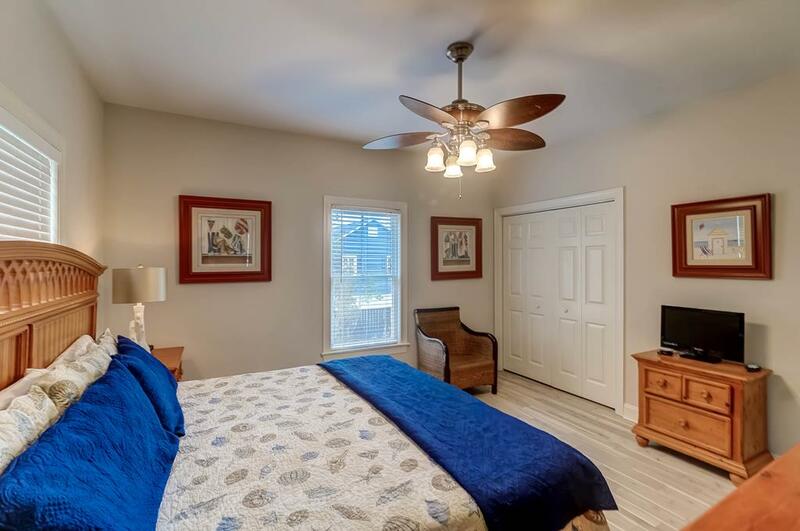 The first floor is host to 5 spacious bedrooms with 4 baths. 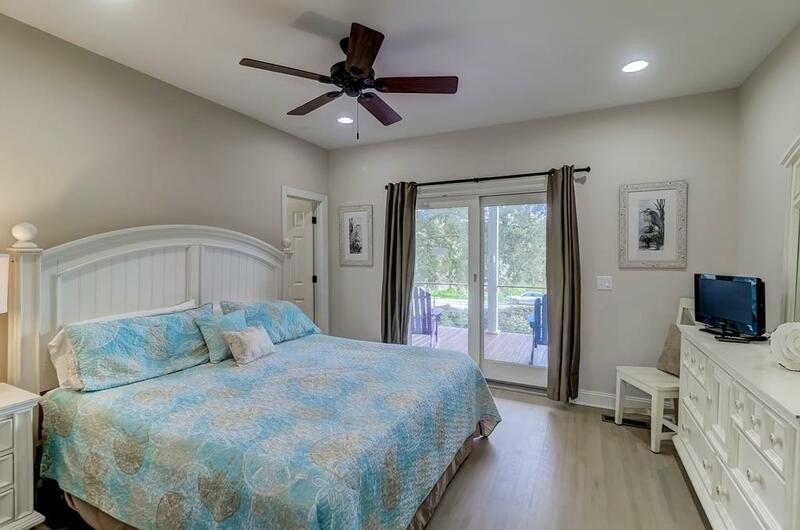 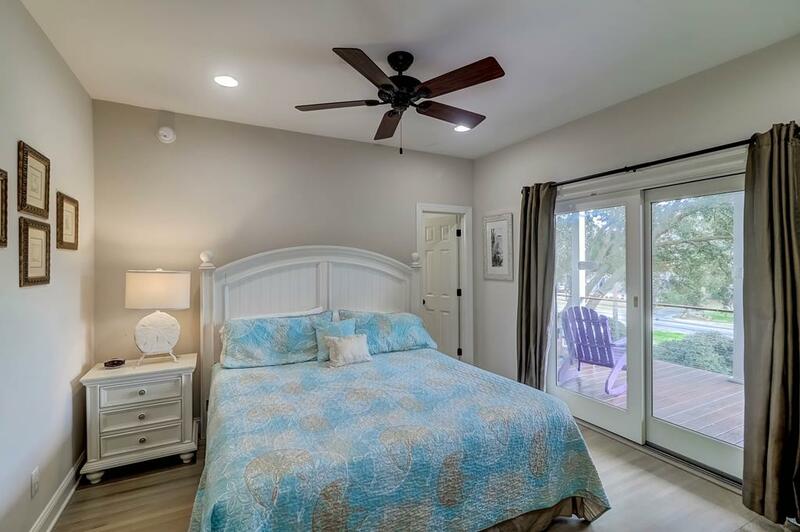 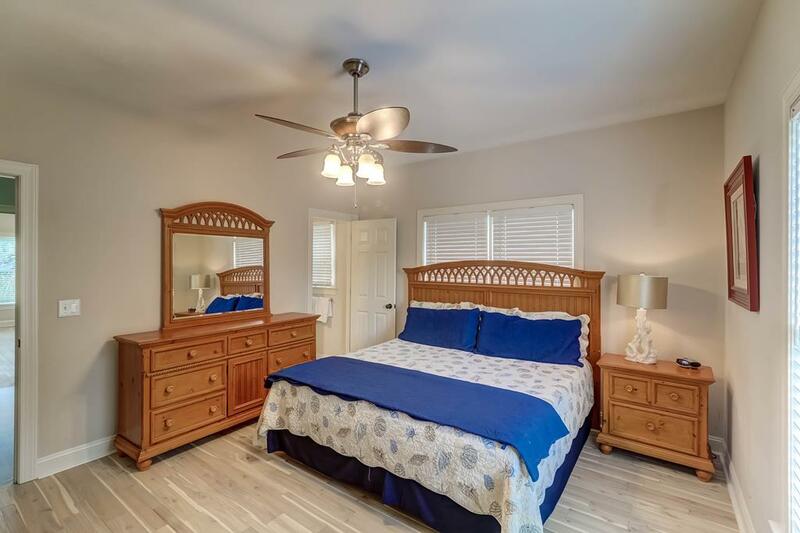 Three of the bedrooms offer king beds, two bedrooms with on suite baths. 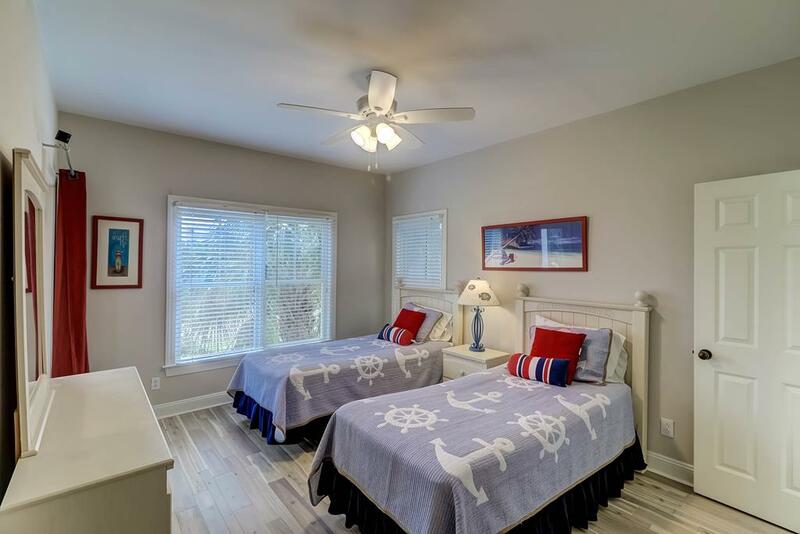 The third king bedroom shares a bath with the 2 twin bedroom. 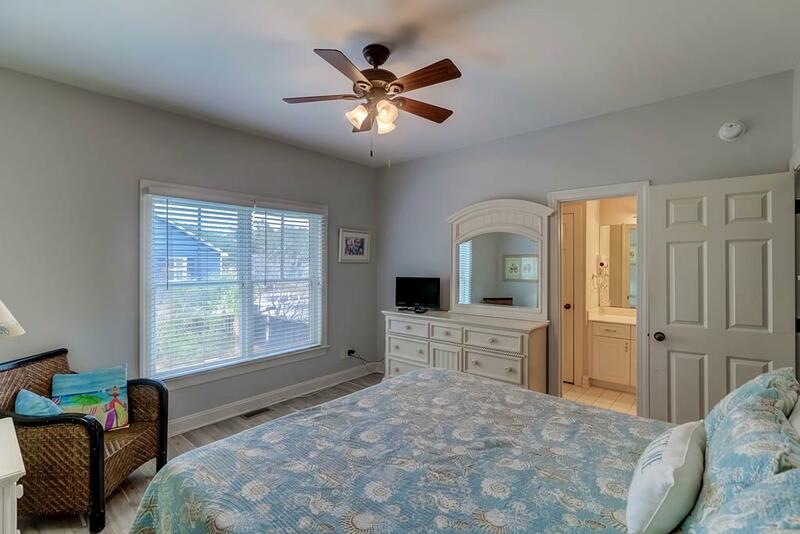 The fifth bedroom has two queen beds and a private bath. 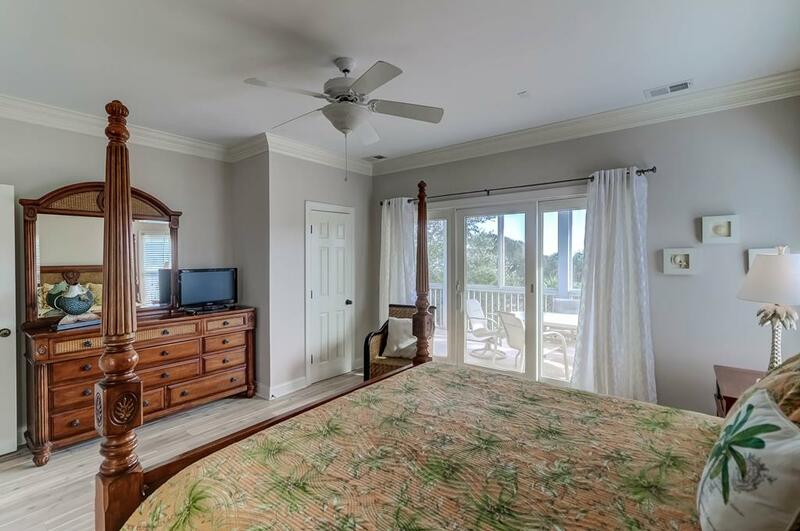 A large porch overlooking the putting green is accessed by two of the bedrooms on the first floor. 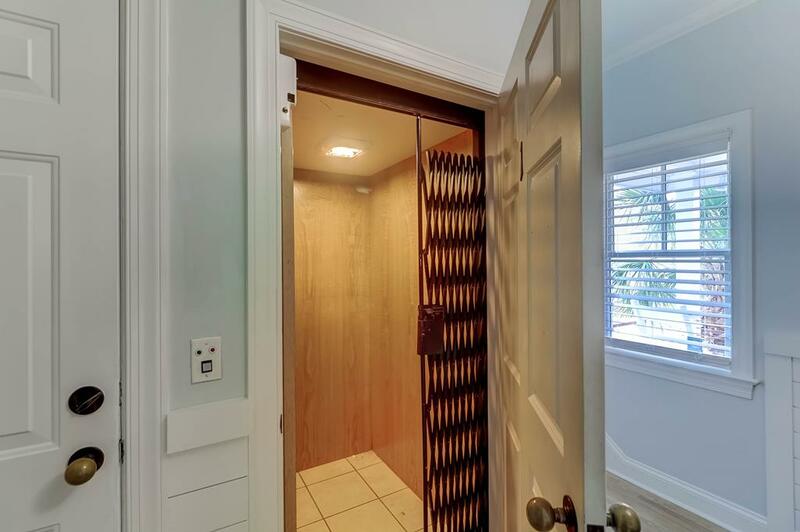 Elevator access is provided from the garage level to the third floor. 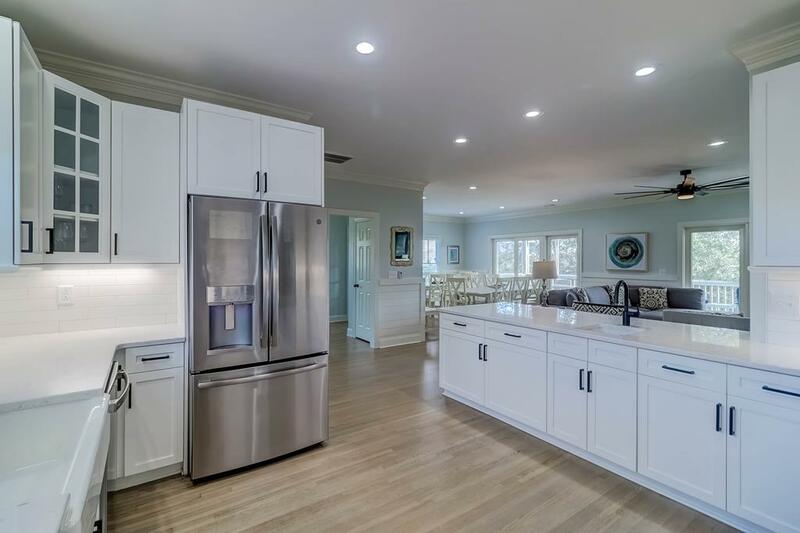 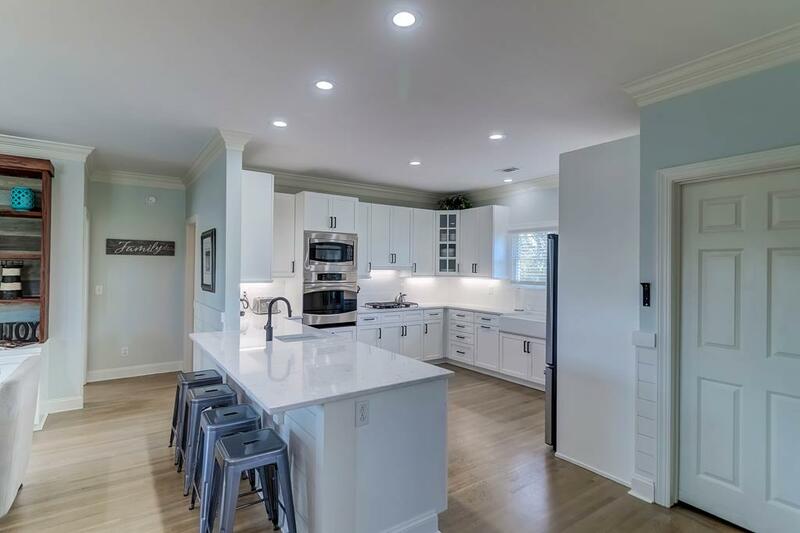 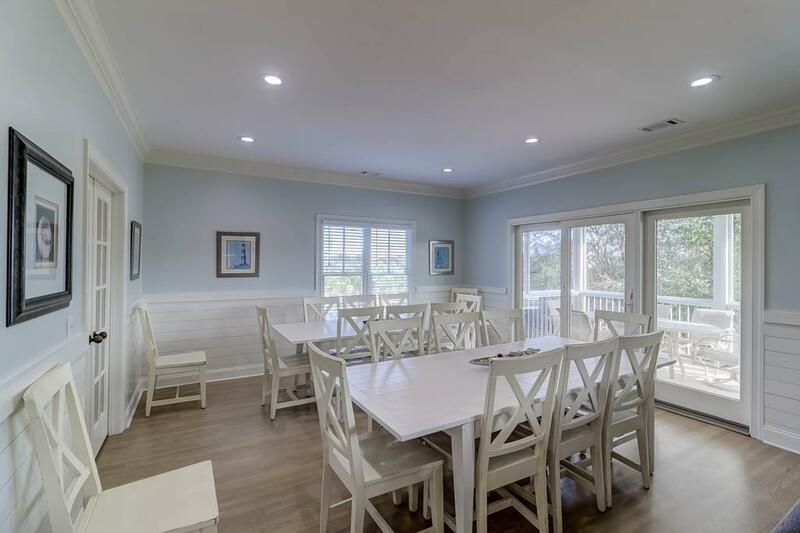 The second floor has a large open floor plan allowing family relax in and enjoy the kitchen, dining and living rooms. 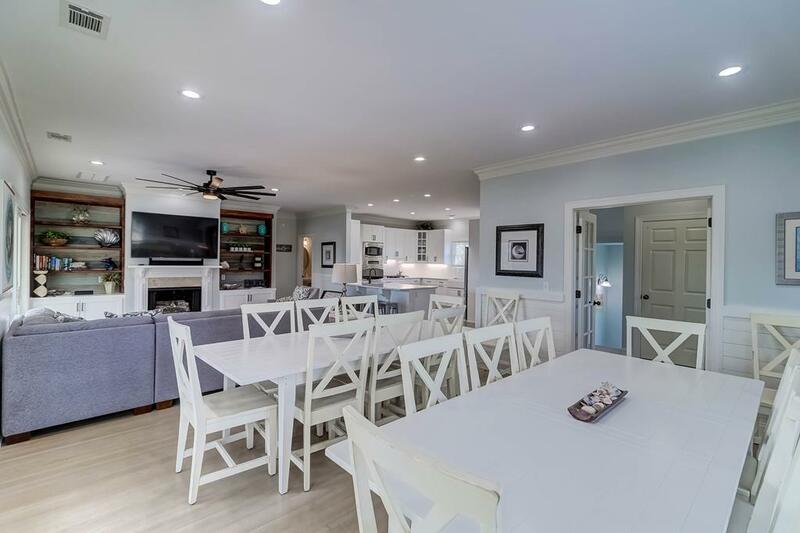 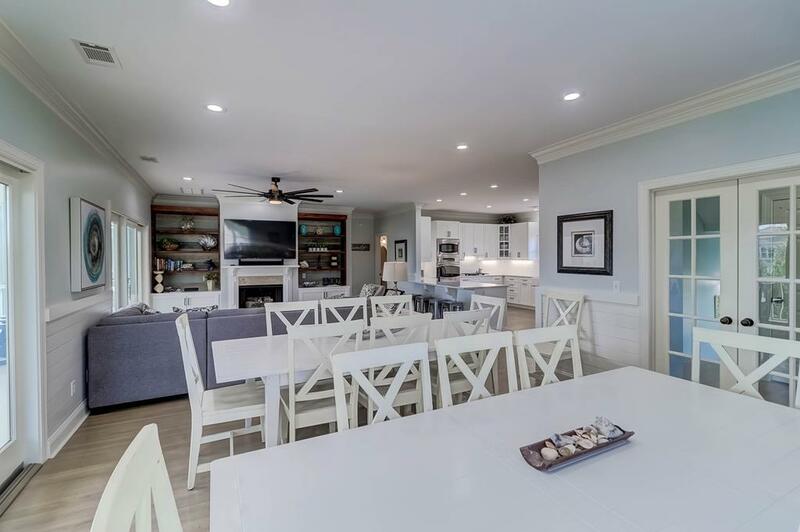 This home has plenty of seating with its two dining room tables (seats 20) and bar seating for 3 off the kitchen, making planning meals and activities a breeze. 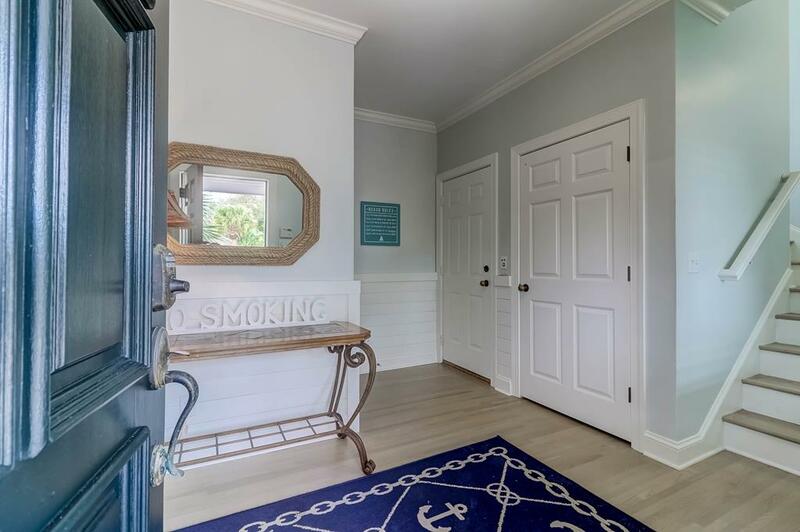 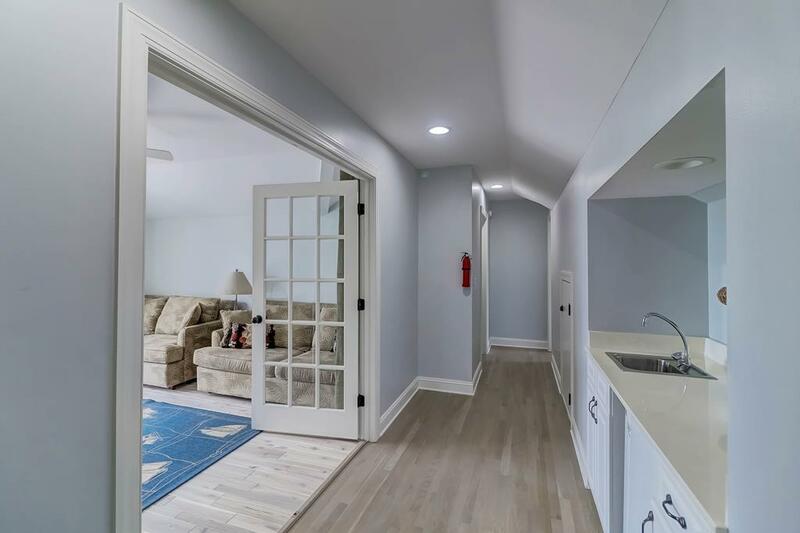 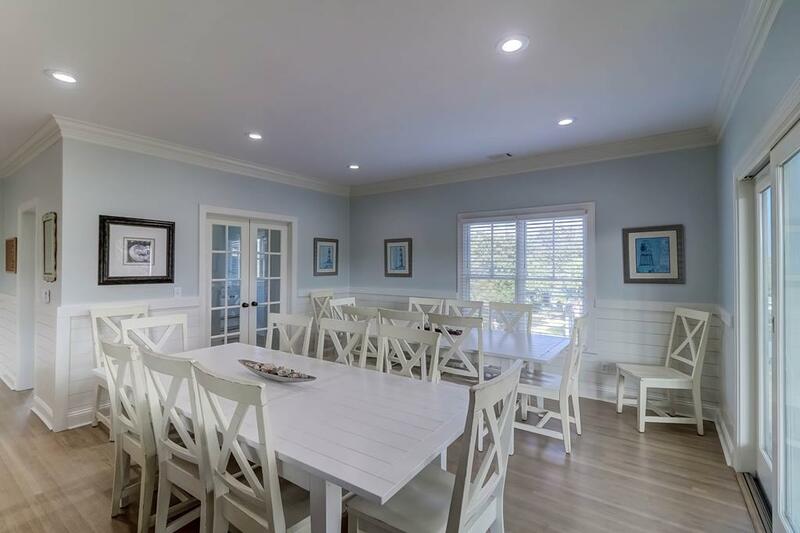 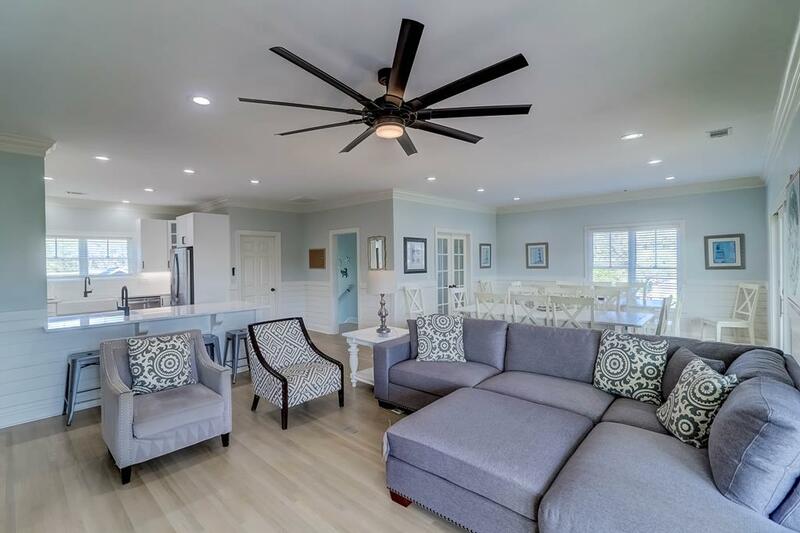 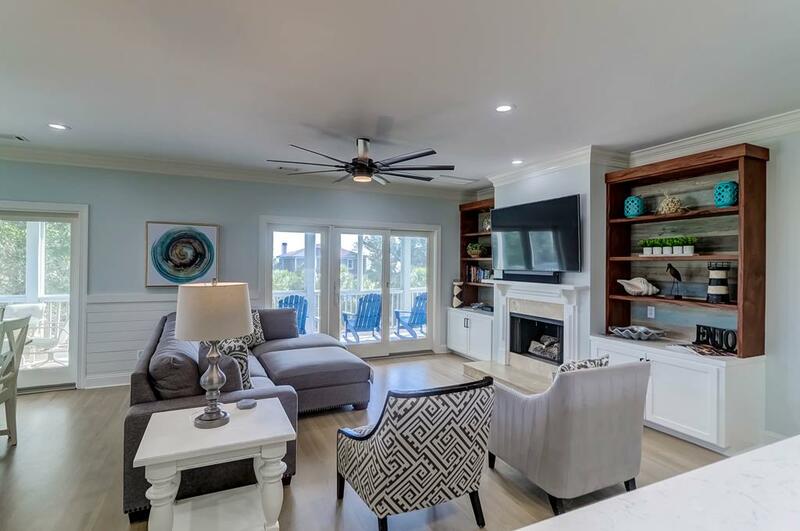 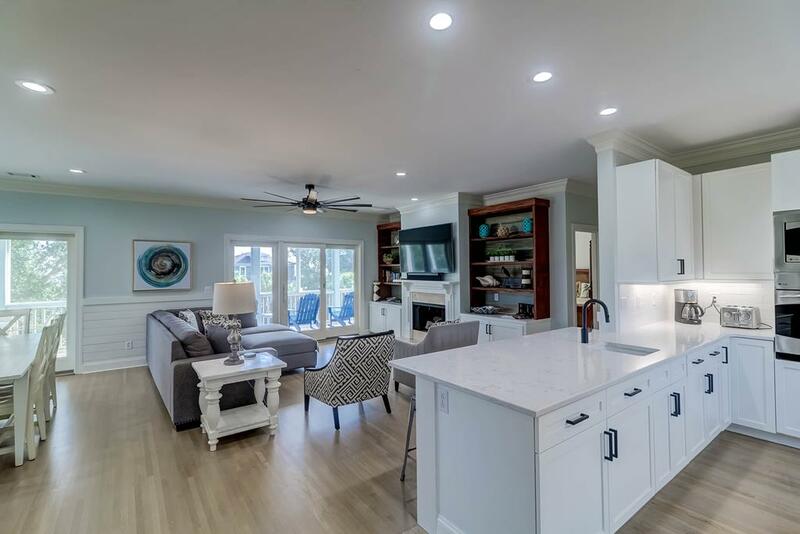 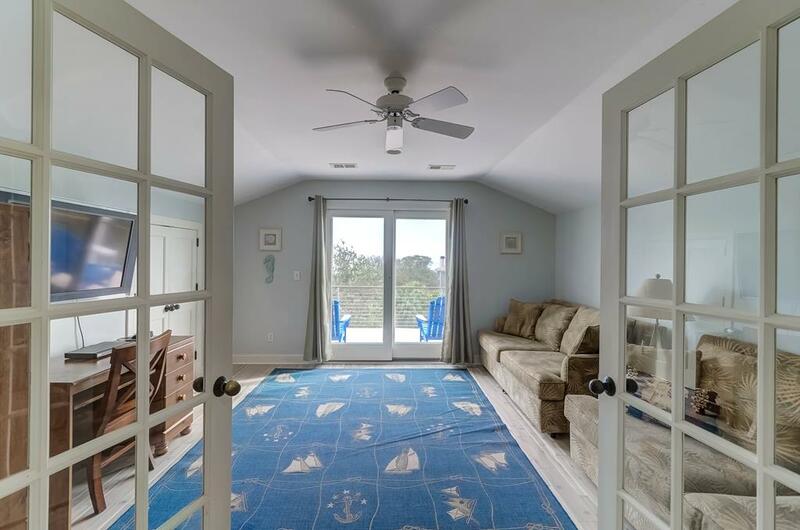 The living room features two sofas and offers access to the front screened-in porch where you can enjoy meals or relax and enjoy the gentle ocean breeze. 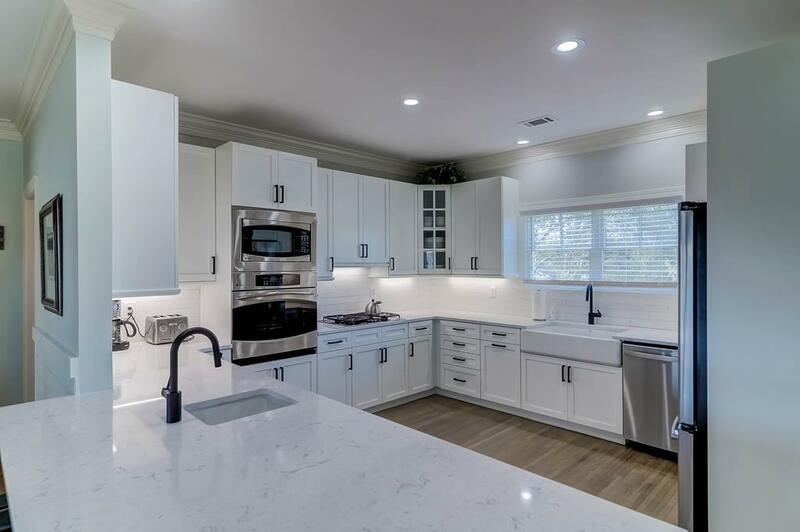 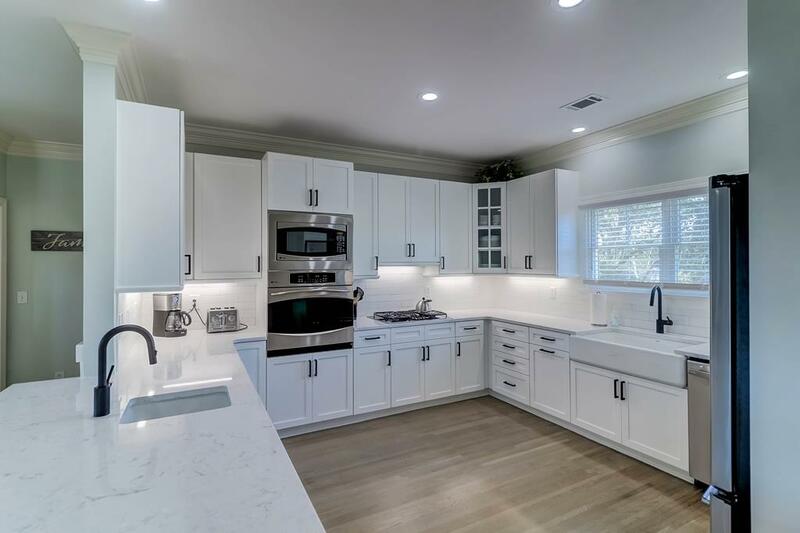 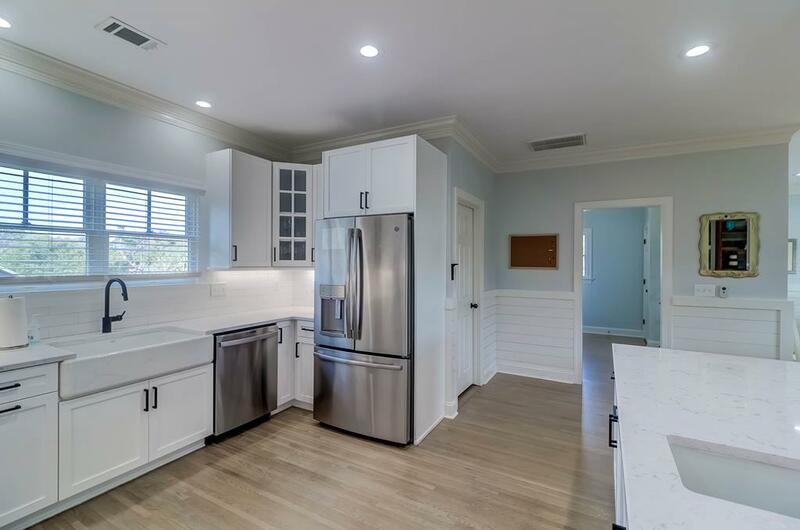 The fully stocked kitchen with stainless appliances and coffee maker will make cooking a breeze. 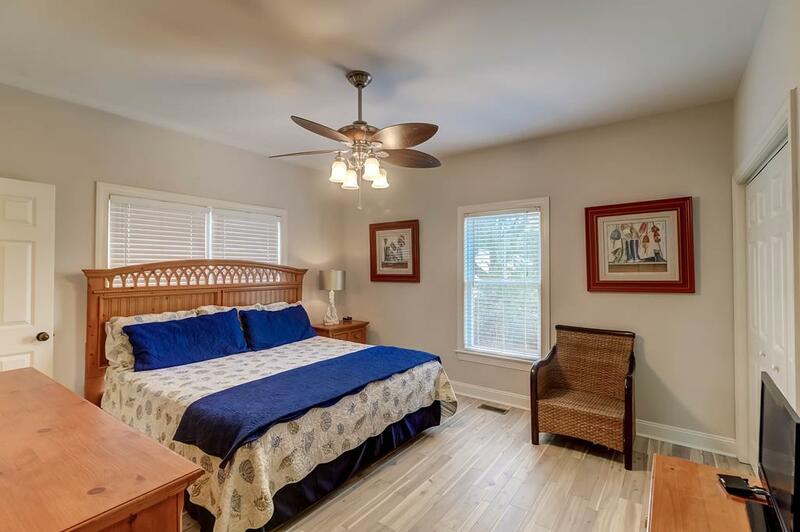 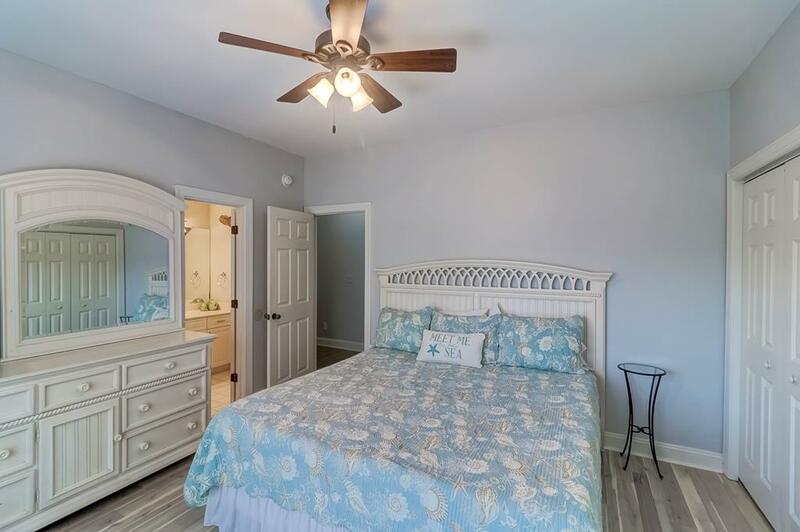 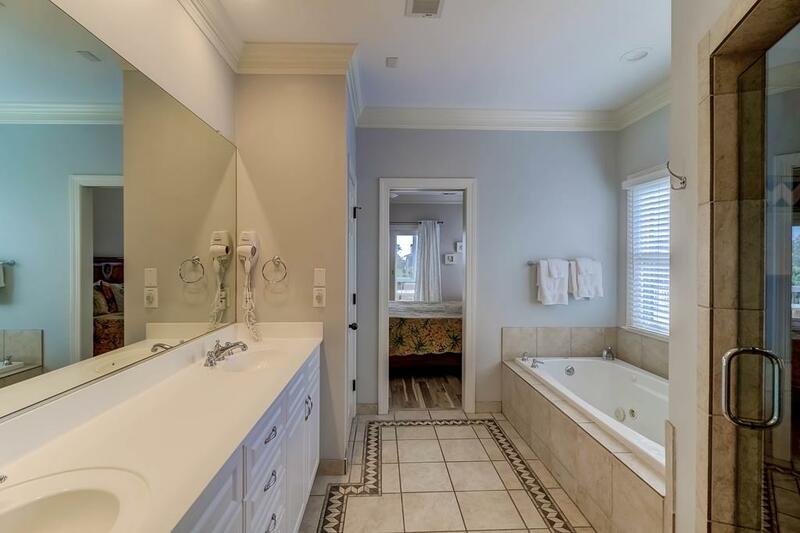 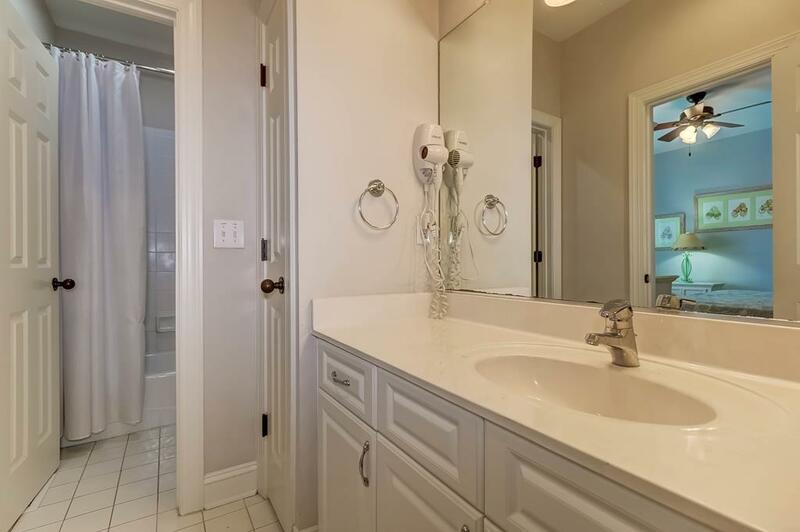 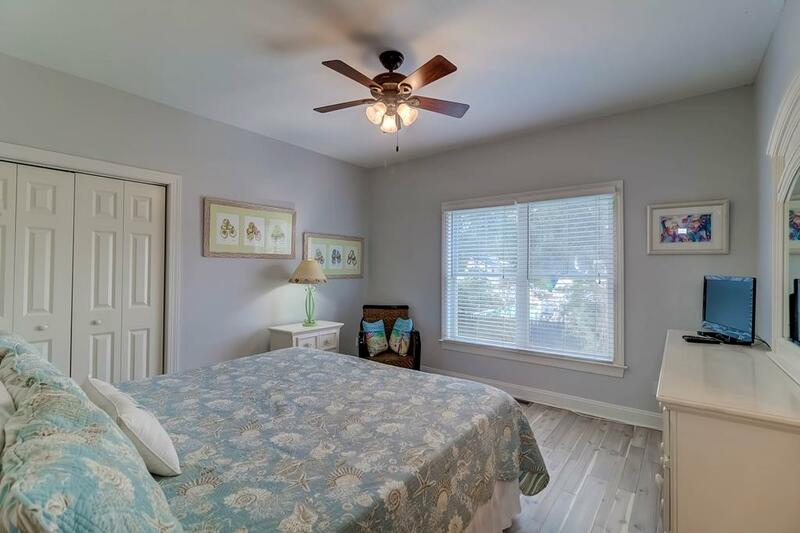 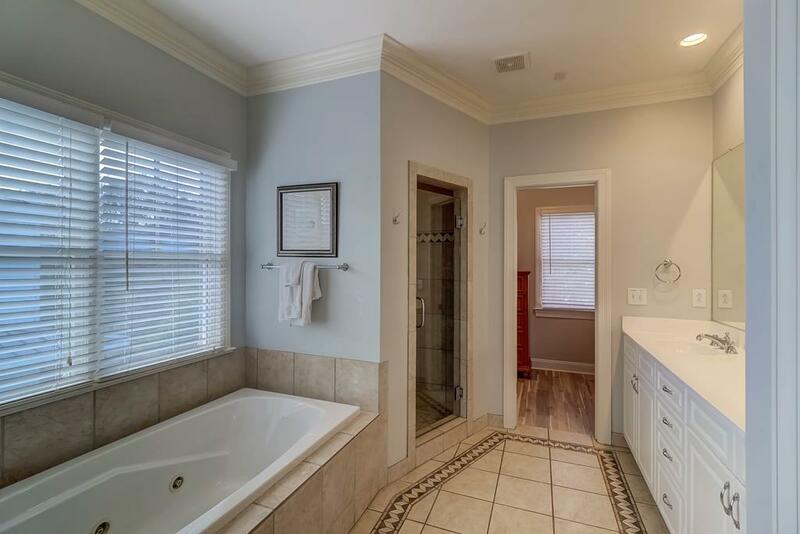 The master bedroom is also on this floor and shares a large bathroom with a garden tub and walk-in shower. 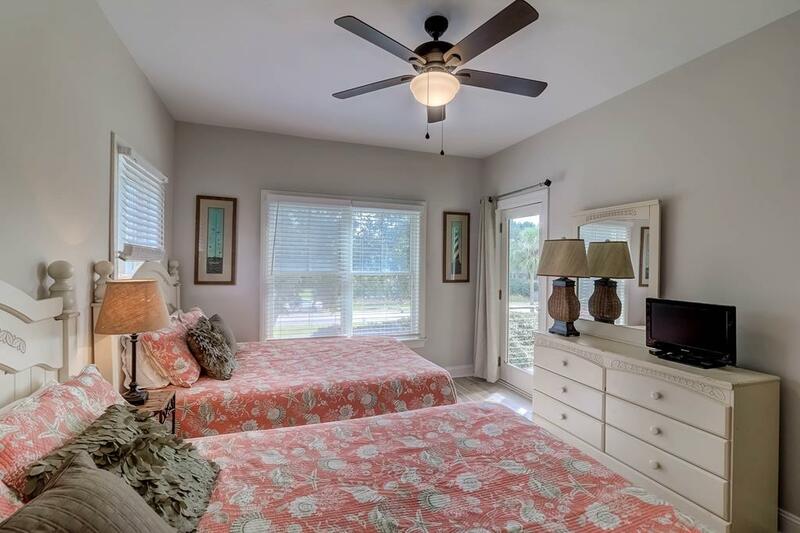 The master suite has private access to the screened-in porch. 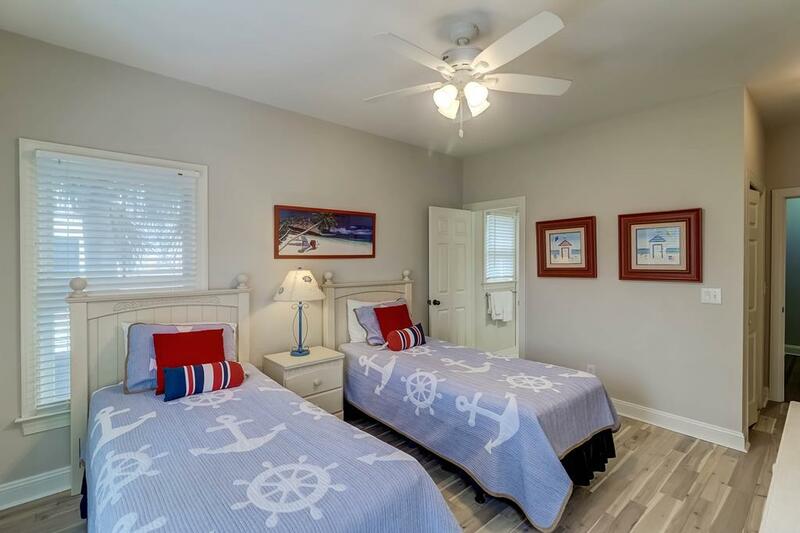 A kids bedroom has a bunk bed with twins, and shares the large Jack-n-Jill bathroom with the king master. 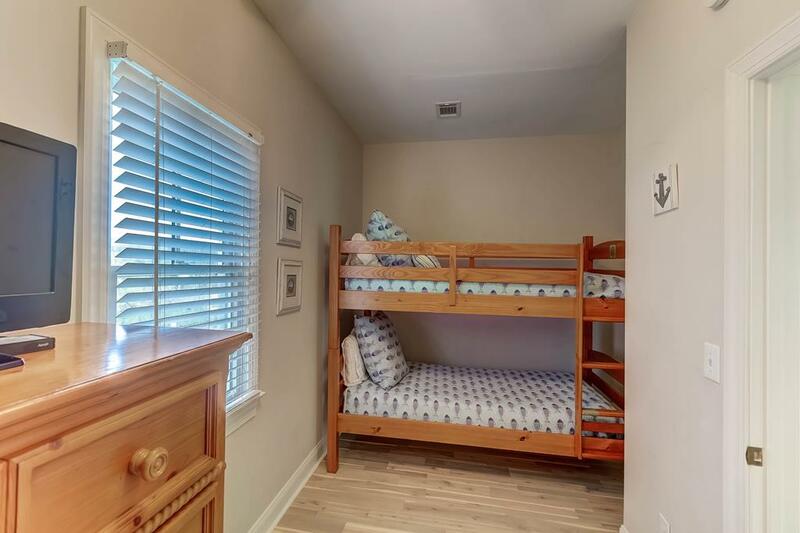 The kids bunk room is accessed by going through the master bedroom and has a single over single bunkbed, TV and closet. 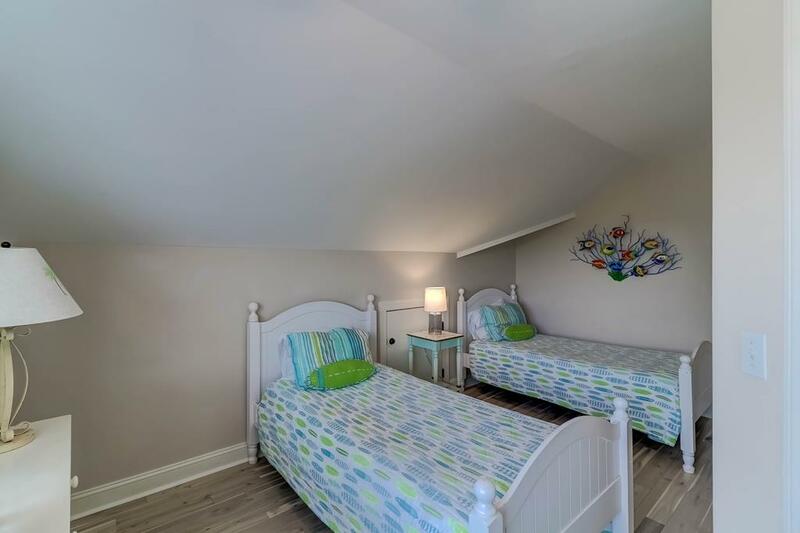 On the third floor you will find an additional kids living space with two sofas and a large screen tv, a bedroom with two twins, a bedroom with one queen and a large private bath with a separate tub/shower combination. 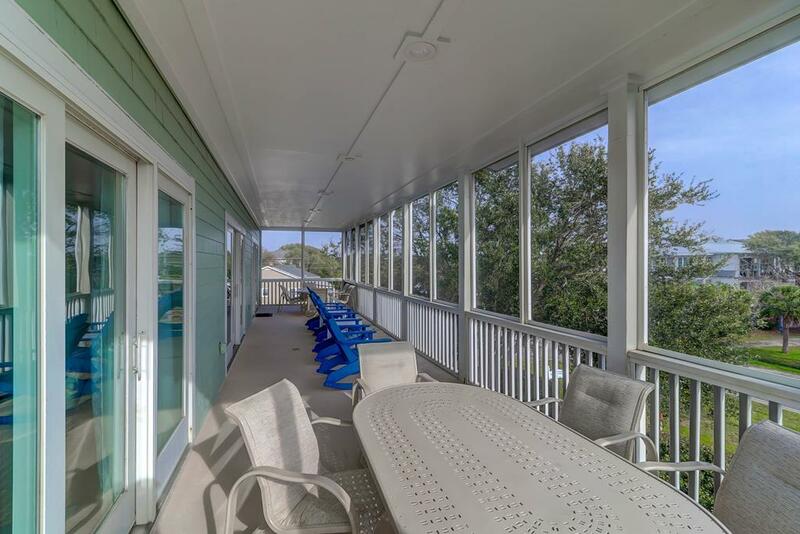 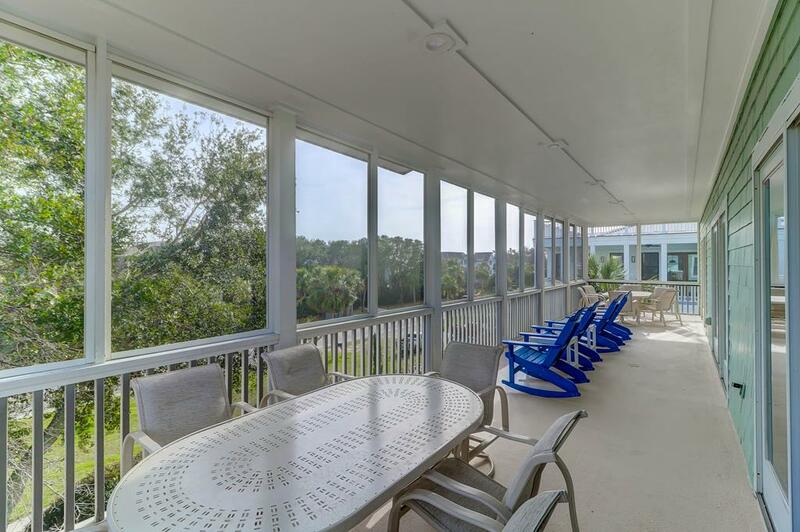 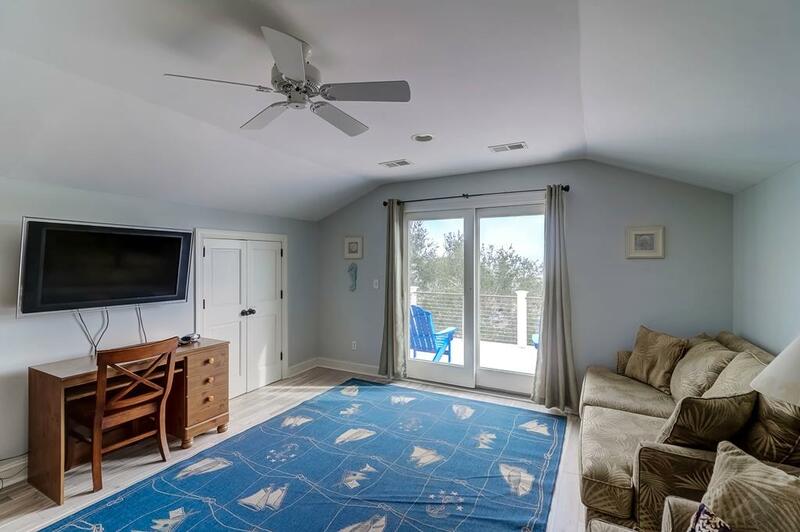 An amazing rooftop deck is accessed off the kids hang out where you can enjoy a cool beverage from the wet bar as you watch sunrises and sunsets over the beautiful Atlantic Ocean. 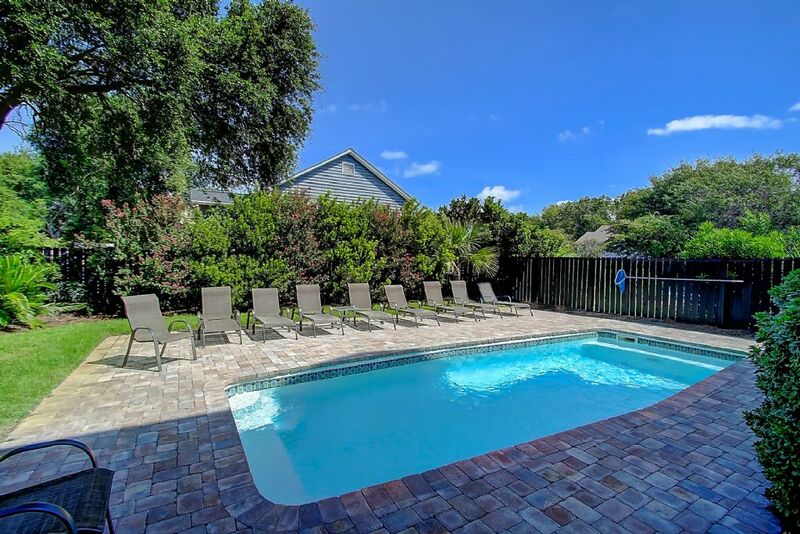 Making family memories is a breeze with the large swimming pool, ping pong table and putting green and a gas grille. 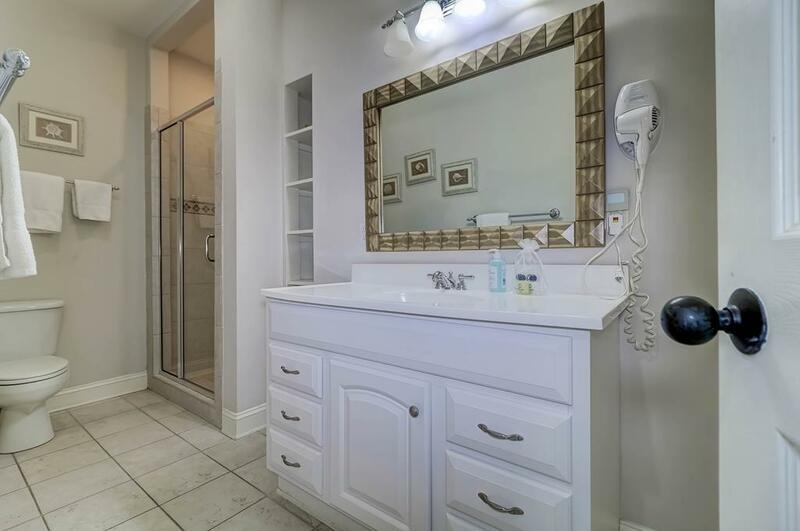 Amenities for the young to the old. 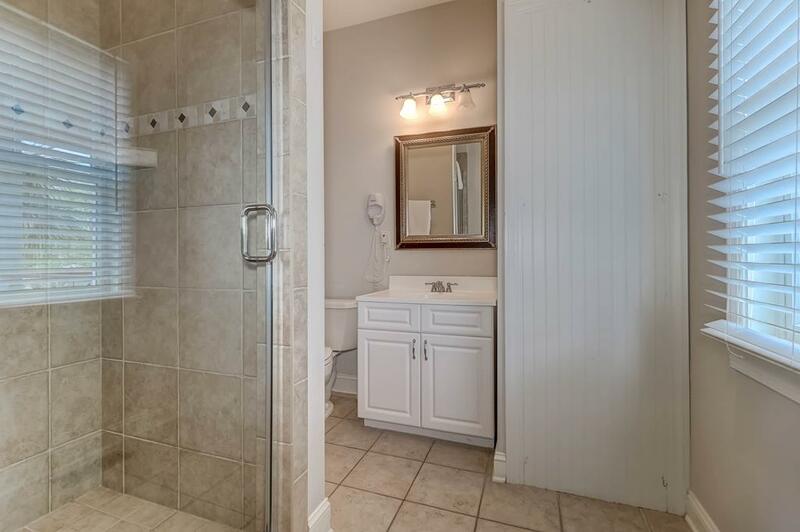 The home has lots of parking and an outdoor shower. 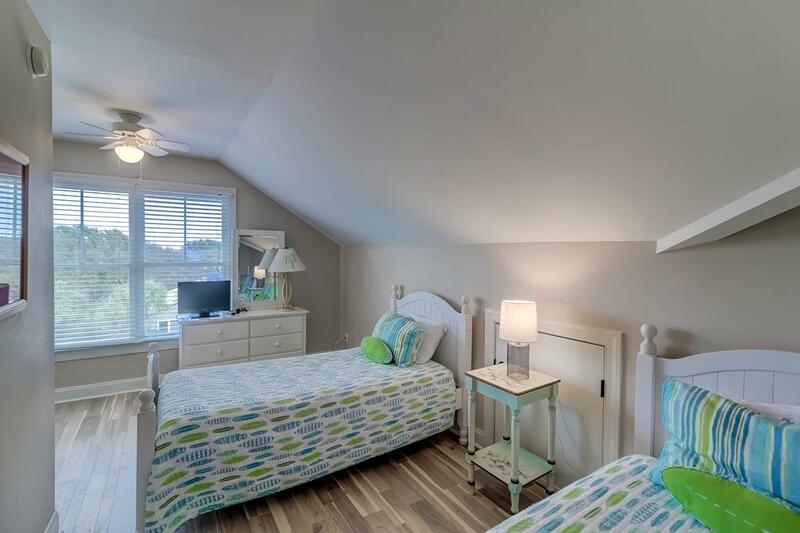 Wireless internet provided. 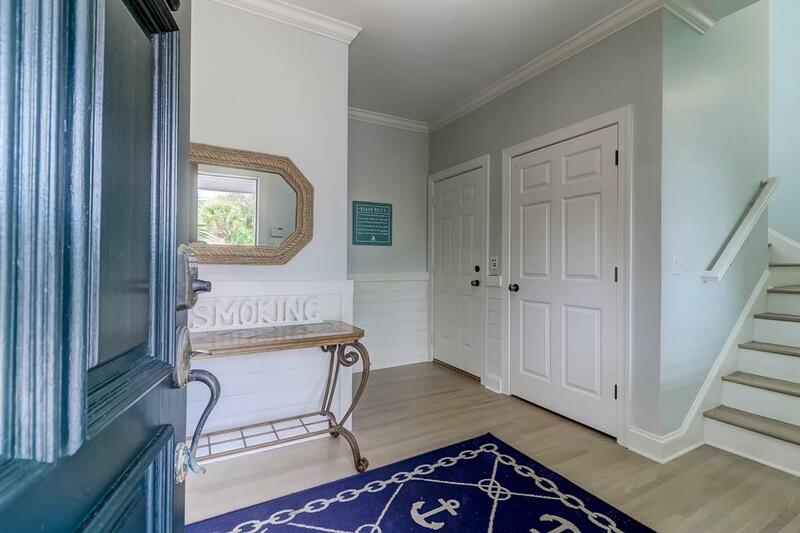 No smoking and no pets allowed. 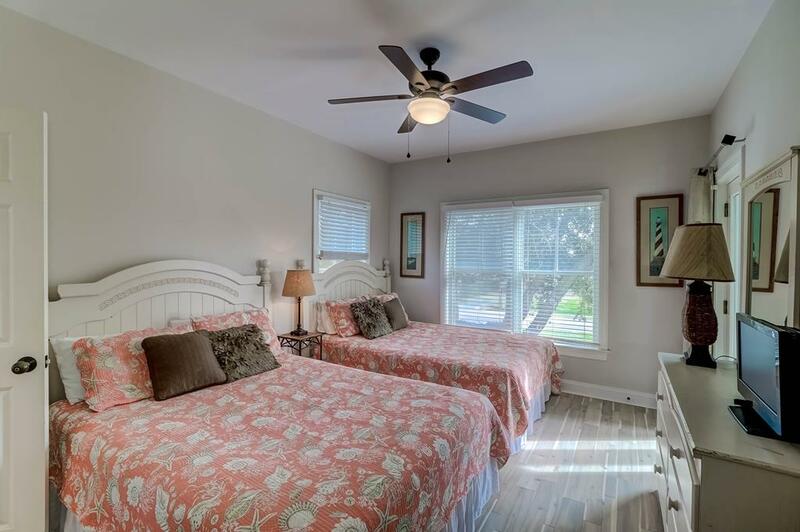 Arrival on Saturdays with week stay required from Memorial Day to Labor Day and most holidays, 3 night stays required all other times. 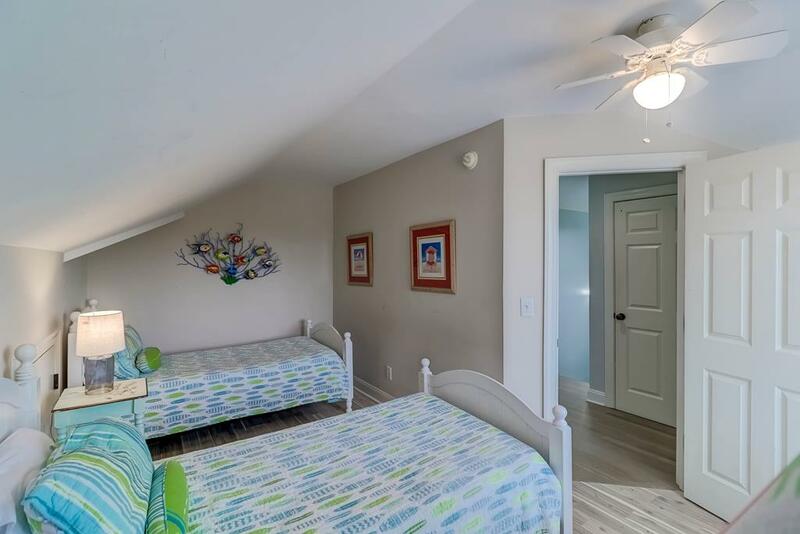 (MUST BE AT LEAST 25 YEARS OF AGE TO RENT NO EXCEPTIONS).